Some readers may recall seeing that Gameloft recently began teasing their first game based on the Unreal Engine. Last week was a simple, yet breathtaking image. This week, we’re being treated to the name of the game and its first teaser trailer. And boy, it’s a teaser. 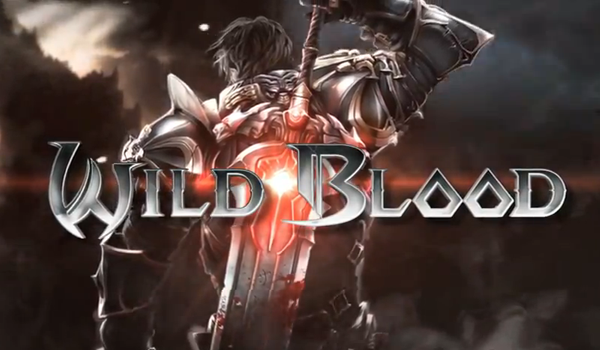 We’re excited about Wild Blood and think that once you see the early footage then you will be as well.